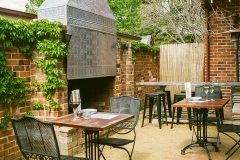 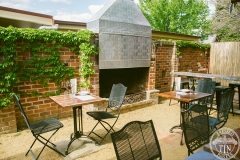 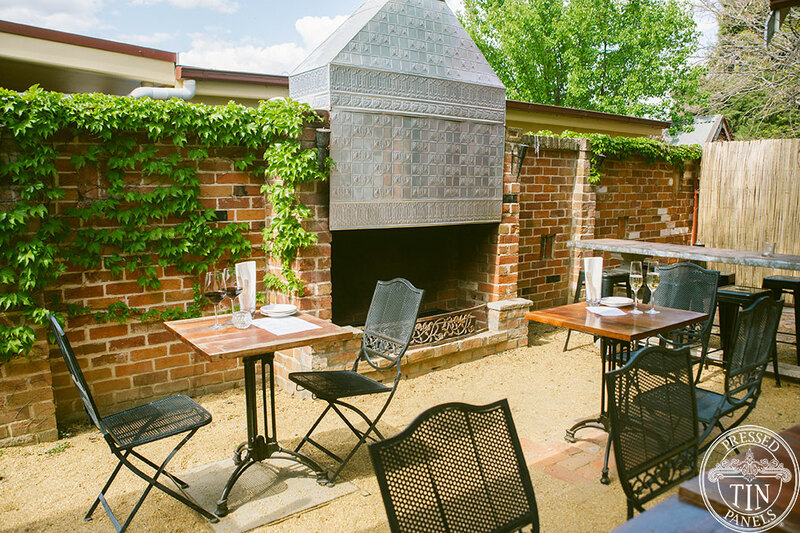 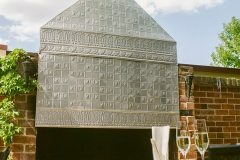 When Rob Salama and Brett Melhuish of Restaurant 9inety2wo wanted to develop their new courtyard, they turned to Pressed Tin Panels® for a statement piece. 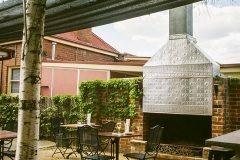 A feature of the businesses extension is a new courtyard fireplace and Rob said they chose the local pressed metal business to supply some statement panels. 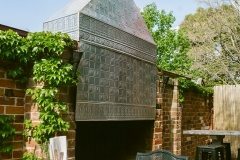 “We wanted something different and interesting for the fireplace, as well as a product that was sympathetic to the historic building 9inety 2wo is located in. 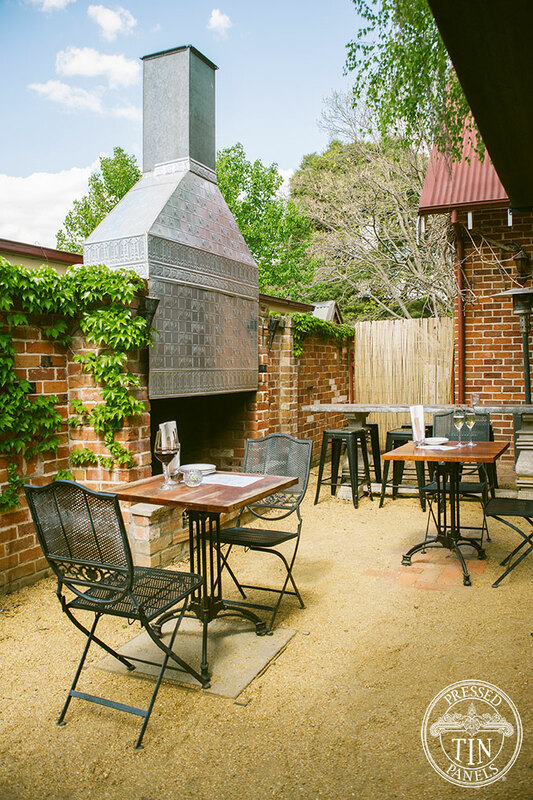 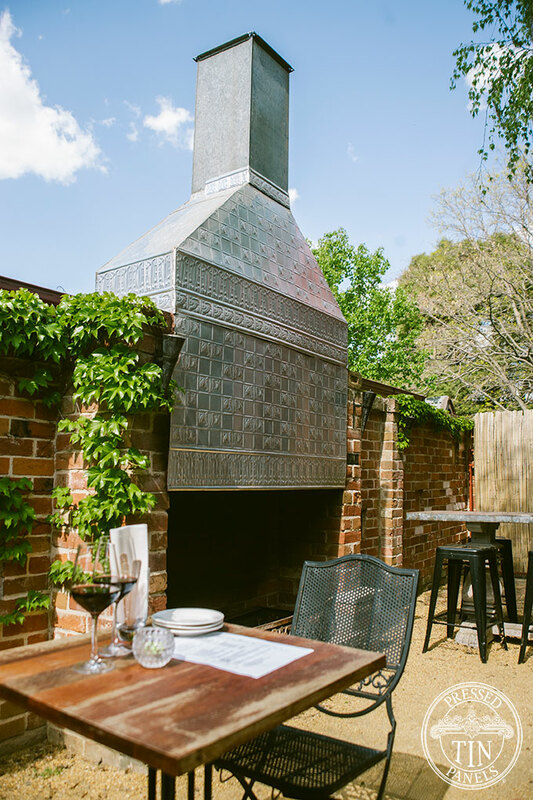 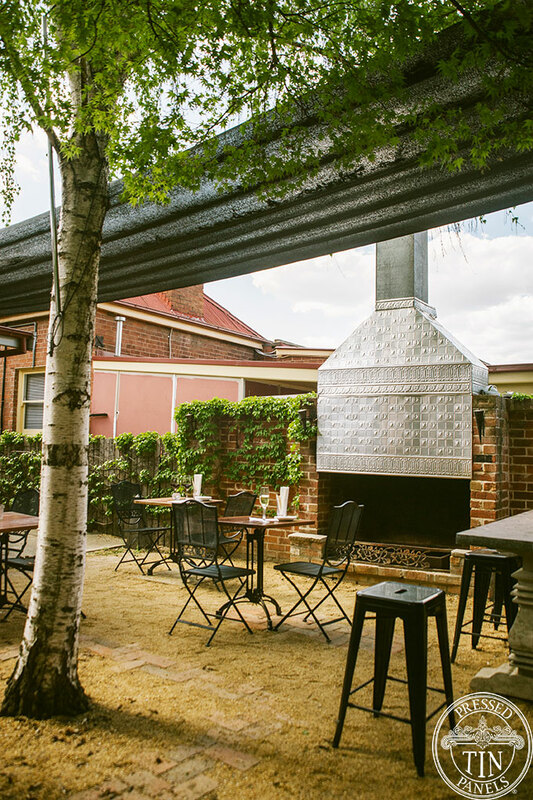 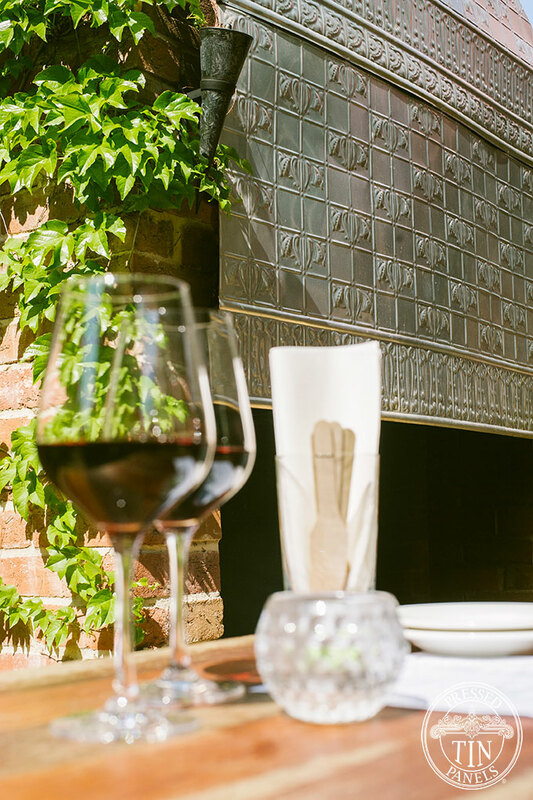 “We plan on using the fireplace as a focal point of the courtyard, with a spit installed to cook on, we thought these panels were a perfect choice to adorn the chimney,” Rob said. 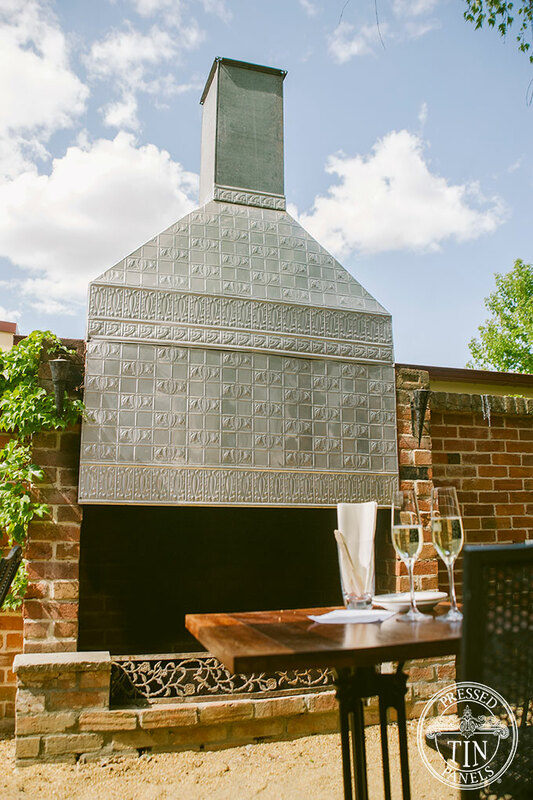 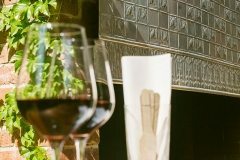 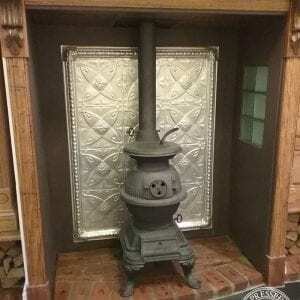 The fireplace and panels were installed a month ago and is the next step for the renowned local business that has been a feature on the local food landscape for the past 12 years. 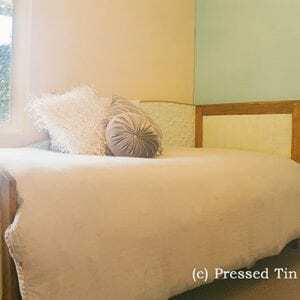 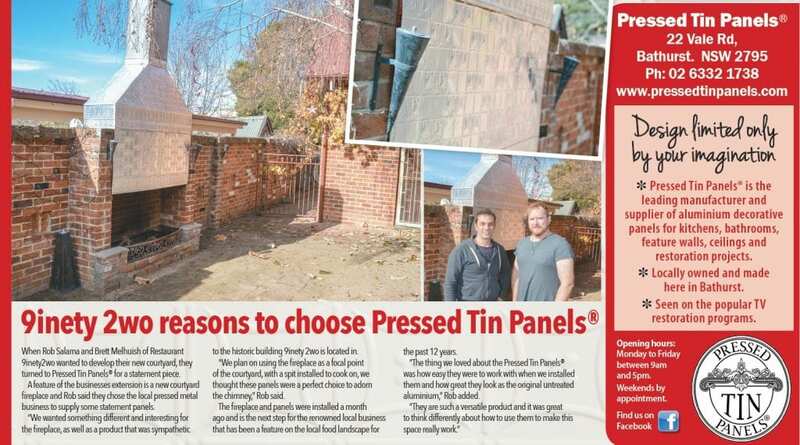 “The thing we loved about the Pressed Tin Panels ® was how easy they were to work with when we installed them and how great they look as the original untreated aluminium,” Rob added. 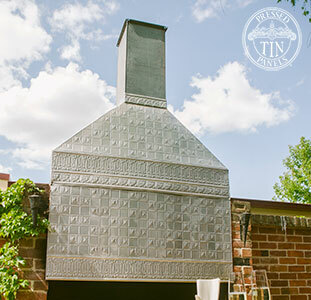 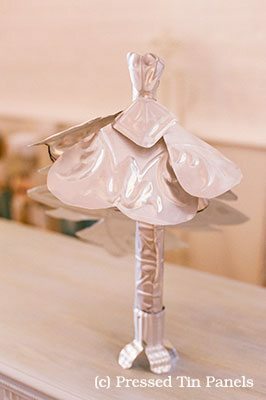 The outdoor chimney feature was created using the pattern called Wall Panel – it is a very versatile pattern in that we press it with and without a frieze so you can mix and match the panels as you please. 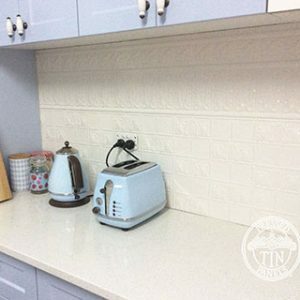 Click here to visit the Wall Panel product page.